Ving uses its employee training platform to deliver crucial safety information, but the Ving team also educates the community on best practices and useful tips for the employee training process. 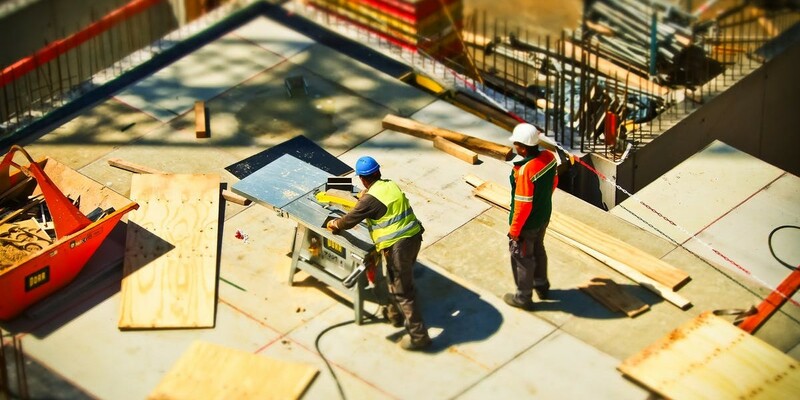 The presentation covered practical tips for generational knowledge transfer in the workplace, especially as it relates to employee safety training practices. The different learning styles across generations can create gaps between employees, and transferring this valuable knowledge can help to close the divide and form a well-trained workforce. As a Ving Success Representative, King communicates directly with clients to ensure that they are getting the most out of their safety training efforts and preparing relevant safety topics for use throughout their workforce. He holds a Bachelor of Science in Safety Management from Slippery Rock University and has been putting his educational background to good use by presenting topics such as this in the Youngstown area. 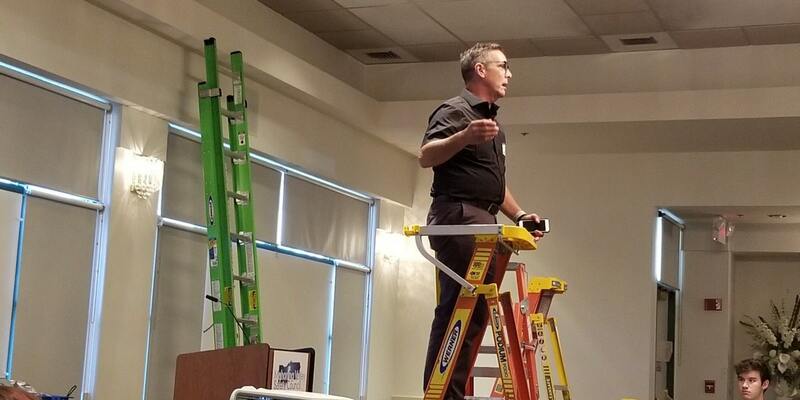 This year marked the 11th annual NE Ohio Safety Expo and was a collaborative effort of the BWC Division of Safety & Hygiene Youngstown Service Office along with the Trumbull Career and Technical Center. The expo was created to share valuable and effective information about workplace safety programs and included 38 educational sessions this year. David Costantino, Loss Prevention Supervisor for the Ohio BWC, commented that “This year’s Expo broke the attendance record at 512 total attendance.” Prior to the event, he had accurately predicted that it was anticipated to be a larger turnout than ever before. Next year’s event is tentatively scheduled for Friday, October 11, 2019, at the Mahoning County Career and Technical Center.